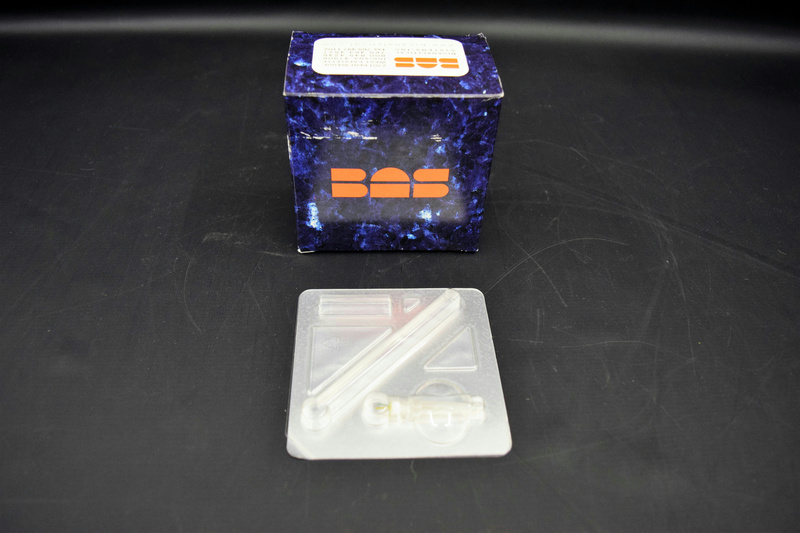 BASi MD-2204 BR-4 4 mm membrane Brain Microdialysis Probes - Box of 6 . New Life Scientific, Inc. These are new probes in manufacture box , that was acquired from a US Pharmaceutical Lab. Use with optional BR intracerebral guide cannula, or mount directly on skull using acrylic cement. Commonly used for rats, hamster, and guinea pigs. Non-metallic, can be used for NMR imaging. PAN. 30KDa MWCO, 320 µm O.D.